This website is run by the Law Offices of Stefan Coleman, LLC to help consumers who have received autodialed or prerecorded phone calls to fight back and stop them and also to help those consumers to bring claims to collect their $500 – $1500 per phone call they received. Stefan Coleman is committed to help consumers fight against robocalls, predictive dialers, and text message spam. 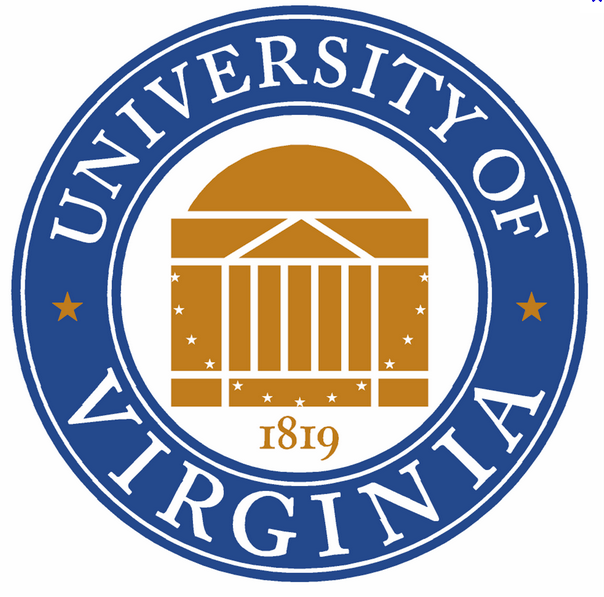 Stefan Coleman attended the University of Virginia as an undergraduate where he was recognized by the National Society of Collegiate Scholars. 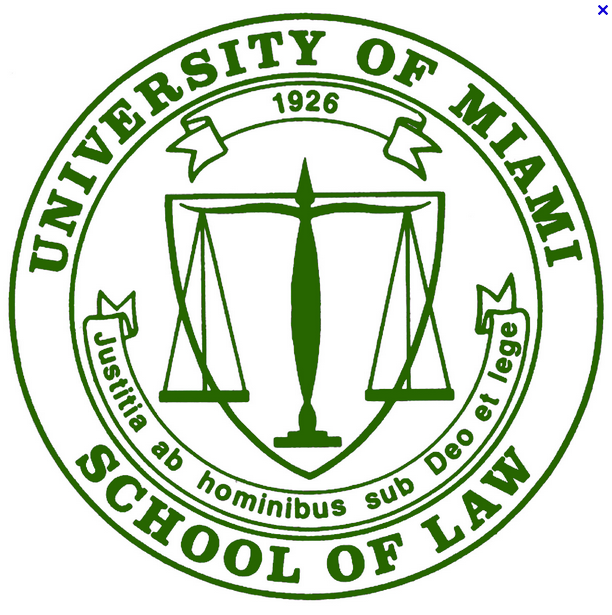 He then went on to attend and graduate from the University of Miami School of Law where he received the Certificate of Achievement for Outsanding Academic Performance in Community Justice Lawyering as well an award for his leadership on campus. Stefan Coleman opened up his firm the Law Offices of Stefan Coleman to protect consumers by using class actions as one way to fight back against companies that unfairly and illegally take advantage of the average consumer. 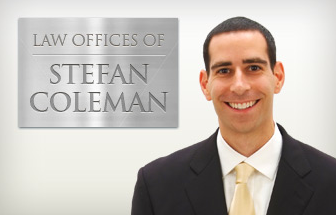 The Law Offices of Stefan Coleman is licensed to practice in New York, New Jersey, District of Columbia, and Florida. 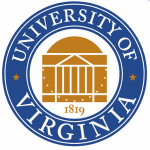 Stefan has been heavily involved in stopping spammer’s and telemarketers by suing them in both Federal and State courts on behalf of consumers when they have violated state and federal laws. Stefan has helped his clients receive thousands of dollars in some instances for the spam that they have received. Working with the Law Offices of Stefan Coleman, LLC is simple. If we win or settle your case, then you will recover money from the spammer or telemarketer. 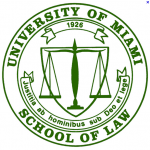 If we are unsuccessful in winning or settling your case, then you owe us nothing. Our goal is to make the process as easy as possible so there is really nothing for you to lose. When you report phone spam on our contact form, either Stefan Coleman or an investigator from our office will research the text message and the spammer and determine if we can help you. We look at every report that you file with us. If you have any questions or just want to contact us about a certain case you can always email us at Law@StefanColeman.com or call our office (877) 333-9427.